Last April, legendary jazz drummer Steve Reid passed away at the age of 66 following a battle with cancer. Reid left behind a long and storied career, including collaborations with everyone from Miles Davis, Fela Kuti and Ornette Coleman to a recent string of albums with Four Tet's Kieran Hebden. 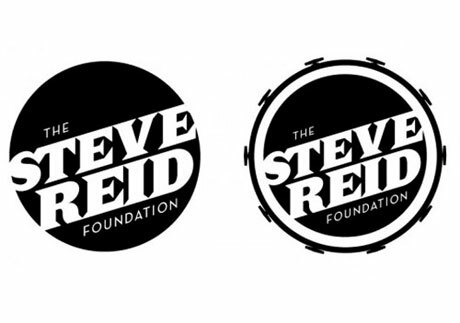 To honour Reid and keep his legacy alive, BBC DJ Gilles Peterson has founded the Steve Reid Foundation. As XLR8R points out, the Steve Reid Foundation is meant "to fundraise on behalf of struggling musicians in need of help and support." This is particularly relevant to Reid's story, as his throat cancer went untreated due to a lack of funds. I'm running the London Marathon to raise money and awareness for the Steve Reid Foundation and the Musicians Benevolent Fund. I started the Steve Reid Foundation to keep his memory alive. Steve Reid was an amazing drummer with a long and illustrious history that stretched from working with James Brown, Miles Davis and Fela Kuti through to his own Steve Reid Trio and more recently working with Kieran Hebden (Four Tet). He died from throat cancer in the US in April 2010 without the money for treatment that could have saved his life.